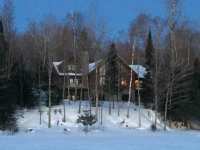 ACREAGE ON MULTIPLE LAKES - TRULY ONE OF THE MOST UNIQUE 200+ ACREAGE PARCELS AROUND! WITH PRIME FRONTAGE ON SQUIRREL, HASKELL & WHISPER LAKES, PLUS HASKELL CREEK, THIS . . . 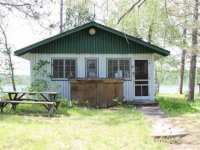 THE PERFECT SUMMER CABIN TO RELAX, SWIM, FISH AND JUST HAVE AN "UNPLUGGED" TIME IN THE NORTHWOODS. PRIVACY ON YOUR VERY OWN 8.45 ACRES WITH WONDERFUL FRONTAGE. THIS . 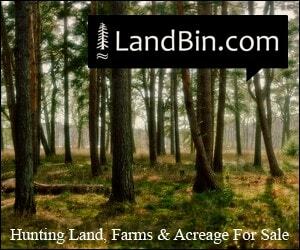 . .
HASKELL LAKE ACREAGE PARCEL NOW AVAILABLE. 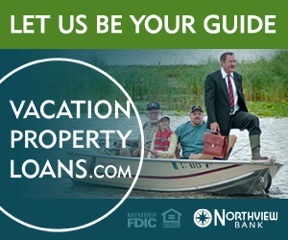 WOODED LAKEFRONT LAND PARCEL IN THE NORTHWOODS, ONLY 15 . . .
LakePlace.com participates in the Greater Northwoods Multiple Listing Service Broker Reciprocity (sm) program, allowing us to display other broker's listings on our website. 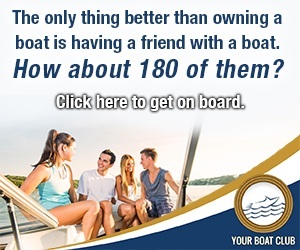 The information on this website is provided exclusively for consumers' personal, non-commercial use and may not be used for any purpose other than to identify prospective properties consumers may be interested in purchasing. All information provided is deemed reliable but is not guaranteed and should be independently verified. ©2019 GNMLS. All Rights Reserved. 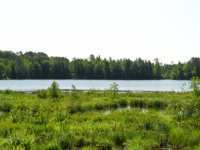 103 Listings in Lac Du Flambeau WI ..